Explaining your product is hard. You pour your heart into it, you know everything about it and you want your customer to know all of that too. We get it; we have since 2009. That’s why we’ve been working hard to produce top notch videos right here in Orange County. Even Forbes recognizes the importance of video explanations. Like I said, we’ve been working hard to make a name for ourselves, and while beautiful videos speak for themselves, we always want to be head and shoulders above our competition. We were thrilled to be named one of the top video production companies worldwide, but we were hungry for more. 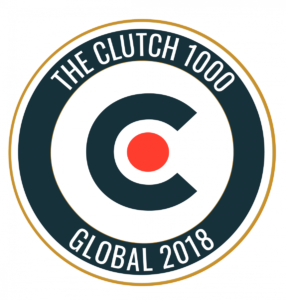 These reviews show us what we need to keep working on to make it to the coveted top spot of the Clutch 1000. It also helps that we were named one of the top video production companies by the Manifest along the way. Our work has paid off for our clients for all 9 years we’ve been around. So it’s great to be recognized locally, and now globally for everything we’ve done. We don’t let it get to our heads and will continue to produce videos that accomplish our client’s goals.  Reach out if you want to see your product come to life.